Whether you enjoy a crazy thunder storm or despise that insane blizzard that happens at least once a year, unpredictable weather is guaranteed to happen. That intense weather that comes up and surprises us, can take its toll on any roof. Storm damage is one of those things that happen no matter how much we try to prevent it or how much we prepare for it. It's bound to happen. The one thing that is for sure is that Topeka Best Roofing is here to make sure that whatever roof damage you due encounter, we'll be there to take care of it in a timely and professional manner. Our great staff is experienced and well trained in inspecting the damage caused by storms, and giving our customers the best options available to fix the problem as soon as possible. 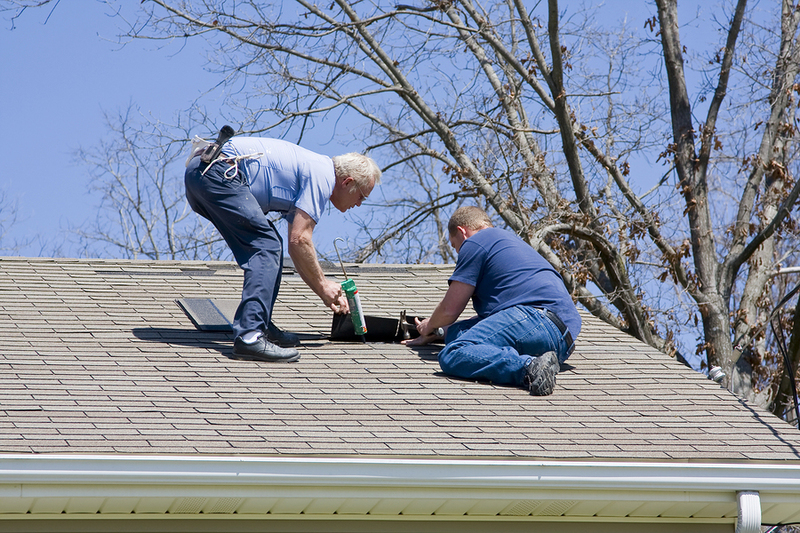 Our team is there to do expert inspections, so that you can file an insurance claim and beginning the process of getting your roof back to proper working order. After a heavy storm, you must keep a look out for signs of water damage in your ceiling. Water damage is the biggest indicator that your roof is leaking and needs repair right away. If your ceiling is showing signs of water damage, which looks like brown discolorations on your ceiling, call Topeka Best Roofing as soon as you can. We'll be there to fix this huge problem before water starts destroying your drywall, wood framework, and trusses that hold your roof up. Don't wait to call. Get this fixed right away!! 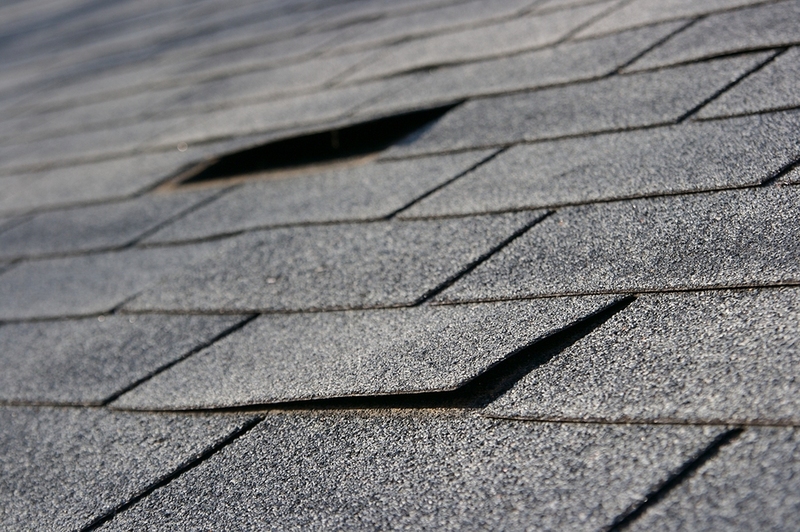 Some signs of storm damage include shingles lifting up like in the picture below, shingles that have fallen off, or a leaky roof. Call us as soon as any of these issues arise after a storm has passed through your neighborhood.